I made a batch of this drink up yesterday evening while cooking something else and have to say it tastes really good. It is easy to do and makes a change. This isn’t an intensely sweet syrup, instead it is delicate and refreshing. Sterilise a jam jar with a lid and keep this in the fridge for up to a week. Wash the lemon and mint. Place the water and sugar in a pan and heat until the sugar has dissolved. Add the juice of half a lemon. Switch the heat off. Cut the skin off the lemon making sure not to include the pith (the white bit this is bitter). Put the skin in the pan and bring to boil once. Then add the mint while the heat is on and bring to boil once more. 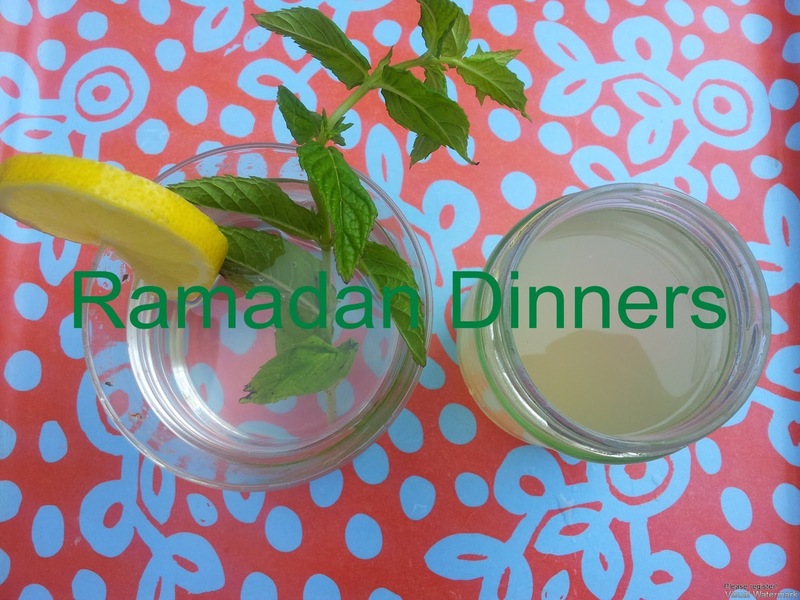 Switch off and allow the temperature to come down with the mint and the lemon skin still in the water. Once it is warm, strain into the sterilised jam jar and place the lid on the jar. Place the jam jar in another container of cooler water to help bring the temperature down. Fill a glass with ice, or not (I didn’t have any), add mint sprigs and lemon wedges. Use 1 part cooler to 10 parts cold water.